Lady Gaga has cancelled her performance at Rock in Rio after being hospitalized due to “severe physical pain” preventing her from performing. 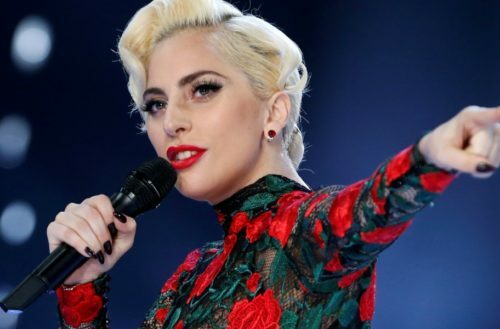 Lady Gaga has been open about her struggle with fibromyalgia, an incurable disorder that causes widespread chronic pain. Her documentary, Gaga: Five Foot Two, airs on Netflix later this month and will profile the singer’s battle with the disease. “In our documentary the #chronicillness #chronicpain I deal with is #Fibromyalgia I wish to help raise awareness and connect people who have it,” she tweeted on Tuesday. Other symptoms include tiredness to a degree that normal activities are affected, sleep problems, and troubles with memory. Fibromyalgia is frequently associated with depression, anxiety, and post-traumatic stress disorder and other types of chronic pain are also frequently present.